First coat the chicken breasts with the flour, making sure to shake off any excess flour. Turn on your Instant Pot and set to saute, when the hot light is displayed add your oil. Then brown all of the chicken (you might have to do one batch and then another) on all sides. It's really important to the dish to get a nice brown. 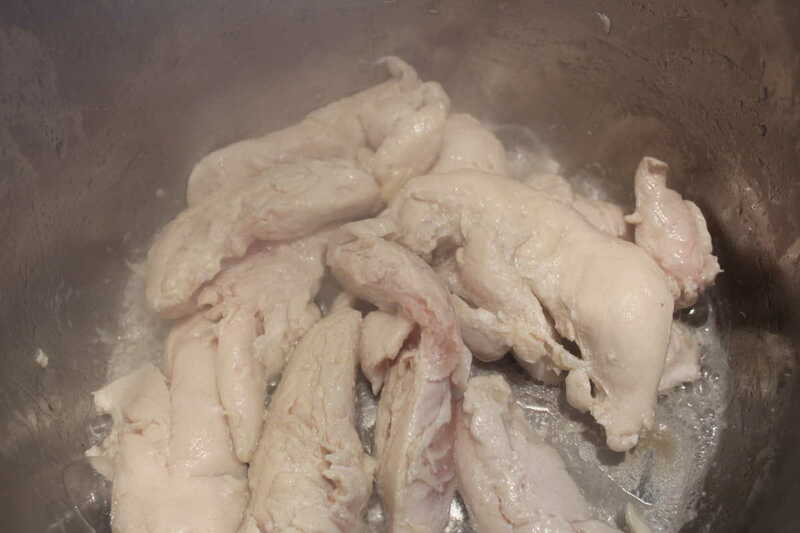 Transfer all of the cooked chicken to a plate, and then add your garlic, chicken broth, lemon juice, sherry, basil, oregano, salt, and pepper. 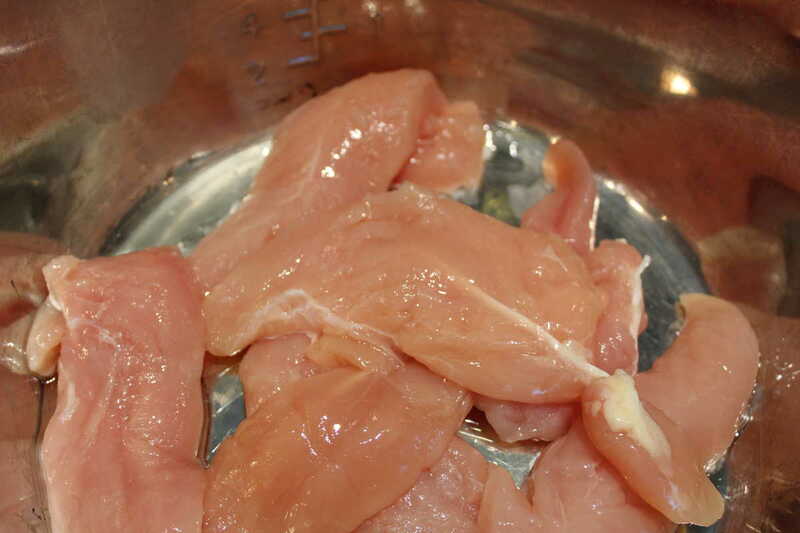 Return the Chicken to the Instant Pot, and add the lid, cook on manual high pressure for 10 minutes. 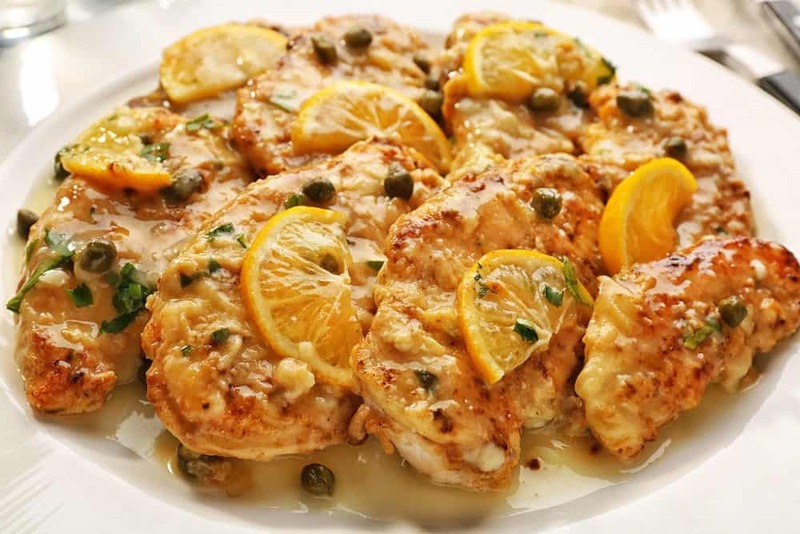 Let it naturally release, and then plate the chicken, add the lemons (if you would like them) and spoon the sauce over them. Garnish with the capers. 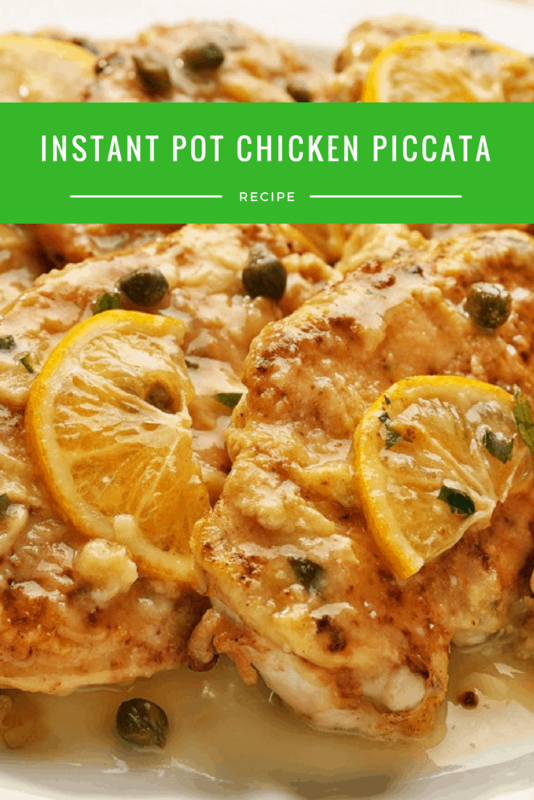 Optional: In order to thicken the sauce, I removed the chicken and then I mixed 1 tablespoon of cornstarch and water in a cup, mixed it well and then added it to the Instant Pot.